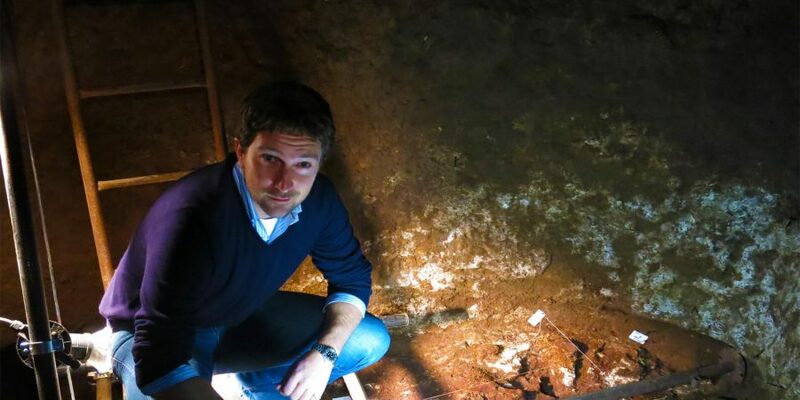 My new documentary for BBC 2 ‘The Mystery of Rome’s X Tombs’ airs this Sunday night at 9pm. I first heard of these tombs when researching for a chapter on Roman burials in my recent book with Cambridge University Press (Space and Society in the Greek and Roman worlds). Named ‘X’ because they fall within the ‘X’ mapping quadrant of the Vatican’s mapping system for Rome’s Catacombs, they are nothing short of a real mystery. 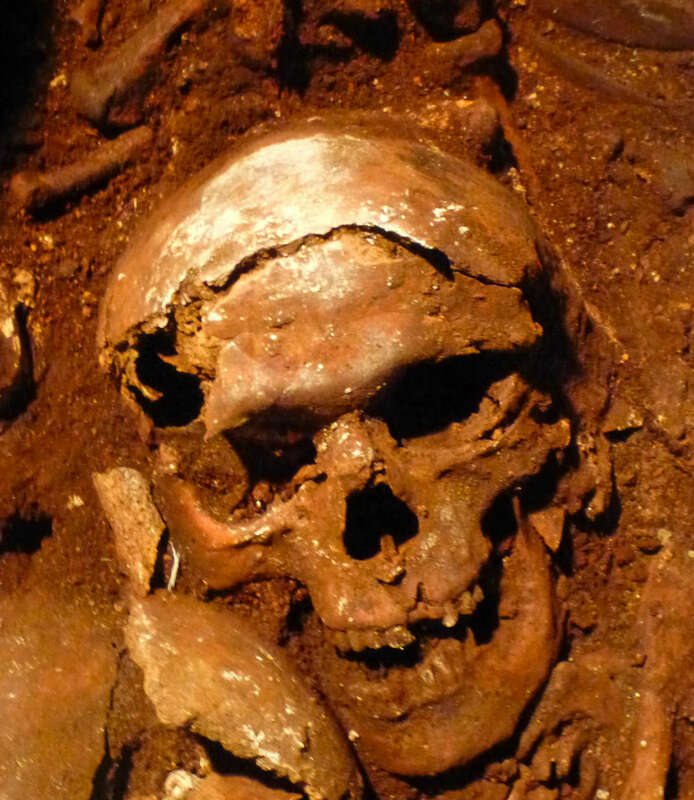 Discovered only in 2003 following emergency salvage works in the Catacombs of St Marcellinus and St Peter in the suburbs of Rome, the Vatican called in French archaeologists specializing in mass graves. There are now about 2500 skeletons and counting! 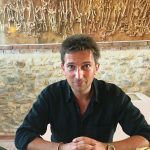 What struck me about this investigation was its inter-disciplinary nature: archaeologists, scientists specialising in isotopic analysis of bones and teeth, carbon 14 dating and ancient DNA, as well as historians from France, Germany and Italy had come together to solve the mystery of who these people were, how they died and why they were buried in the way they were (which included the liberal use of powdered amber as well as wrapping some of the bodies up in plaster and linen a bit like an Egyptian mummy). Philippe Blanchard & Dominique Castex et al. ‘A Mass Grave from the Catacomb of Saints Peter and Marcellinus in Rome, second-third century AD Antiquity 81 (2007) 989-998. 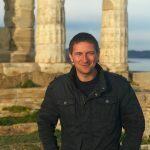 The result of this was that Rome was the perfect breeding ground for disease – have a look at Walter Scheidel Disease and Death in the Ancient City of Rome 2009. 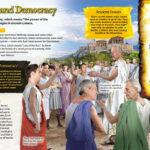 But it was not only Rome – the Roman empire was so well connected, so cosmopolitan that it often suffered from epidemics that swept along its perfectly straight roads, the most famous of which was the Antonine Plague in the 2nd century AD. Some of the people in the X Tombs may well have died from this epidemic, which at its height was killing 2000 people a day in Rome. For more on the Antonine Plague have a look at R P Duncan-Jones ‘The Impact of the Antonine Plague’ Journal of Roman Archaeology 9 (1996) 108-136. Jerry Toner recently wrote an excellent book called Roman Disaster (2013). In it, he argued that the best way to understand a culture is to look at it when the chips are down, to examine how it responds to the disasters that befall it. 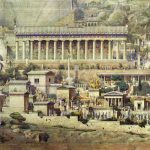 What emerges from his examination of the Roman response to disasters is first how prevelant they were, but also the extent to which they were seen as an opportunity to change things. That change may have come too late for the people of the X Tombs, but it was part of the essential spirit that made the Roman world so powerful for so long. 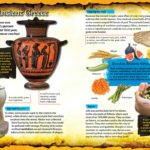 T-3 hours to WHO WERE THE GREEKS!